It is also used in supplements to promote hair, nail and skin growth. 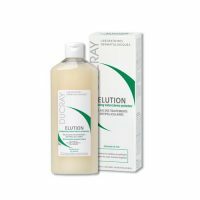 It contains Biotin, Green Tea, Vitamins, Calium Pantothenate, Minerals as active ingredients. – Biotin: Helping you promote growth and overall health. This helps your body convert protein, fat and carbohydrates into glucose energy to promote a better functioning metabolism. Biotin also helps you maintain the look and health of your hair and nails, preventing them from becoming brittle and dull. Biotin can help you metabolize carbohydrates more effectively, helping you to manage your blood sugar level. Biotin helps promote hair growth, strengthen nails and can support healthy blood sugar levels. – Vitamins nourish the hair. – Do not exceed the recommended dose. 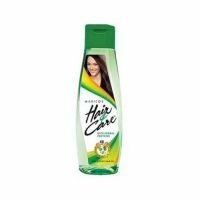 Get Complete range of Hair Care Products at amazing Discount.